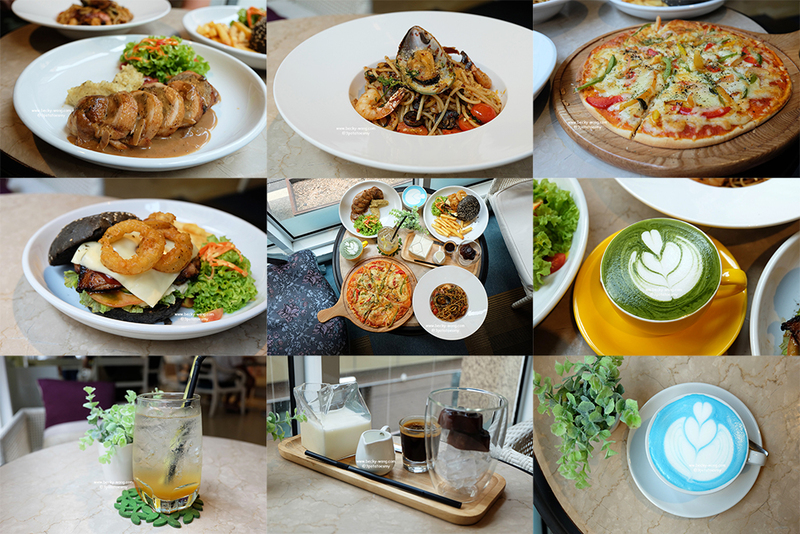 Collagen drinks have been in the market for YEARS and someone who are into beauty; I have tried various brands in the market. To be very honest, some of them work and others not so. 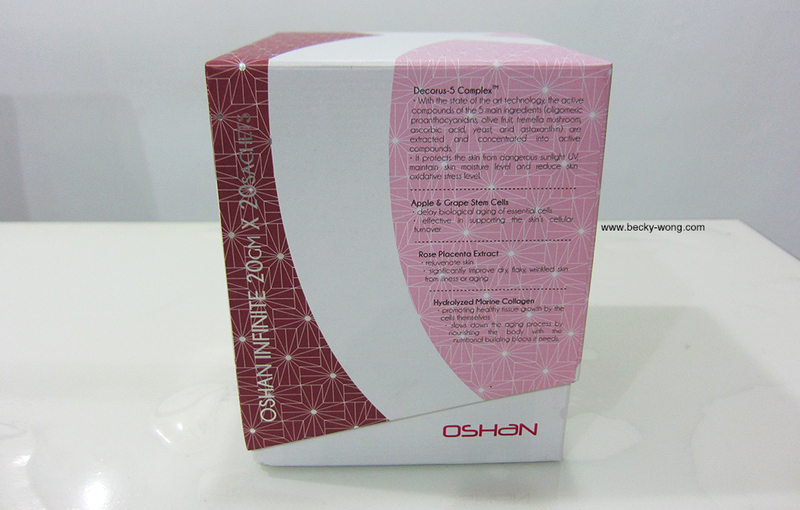 Today, I would like to share a new collagen drink that I've tried on earlier this year - Oshan Infinite Collagen Drink. 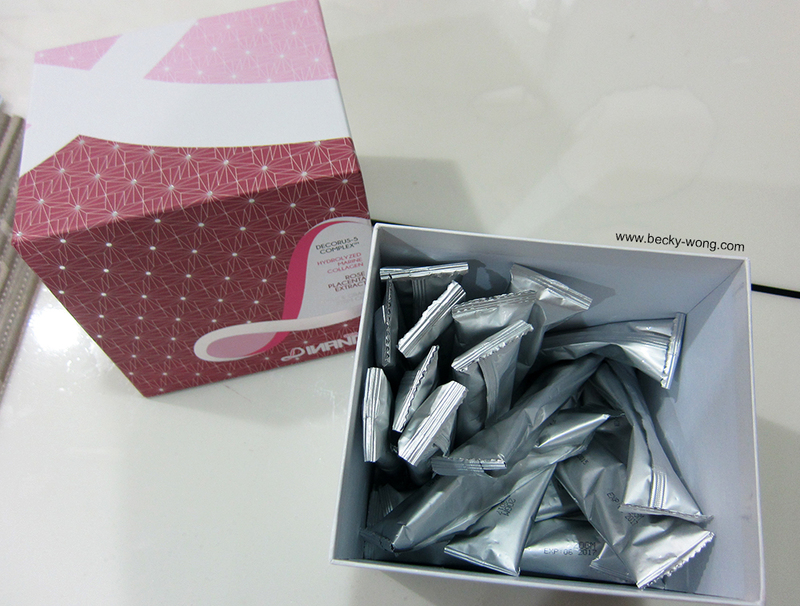 The collagen drink came in hard paper box with 20 sachets in it. 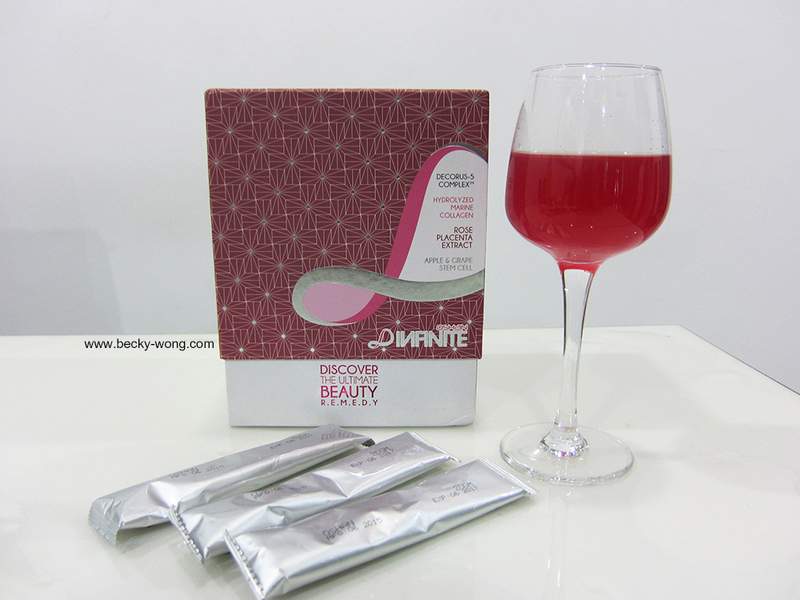 Each sachet contains 20g of collagen powder. 1. PROTECT - OPC, Olive fruits extract and astaxanthin provide a strong shield for the skin from free radicals, harmful ultraviolet light, sunlight, inflammation and toxin. 2. 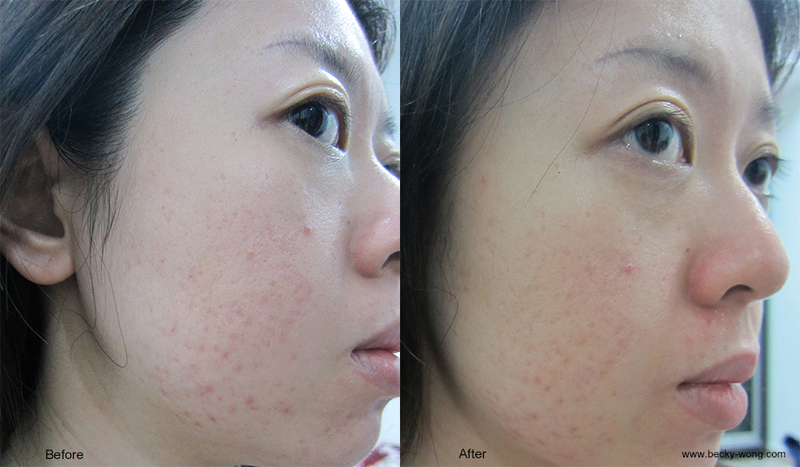 RETAIN - Hydrolized collagen & Hyaluronic acid retains the moisture content and the texture of the skin layers. 3. REGENERATE - Rose placenta, apple and grape stem cell regenerate the skin cell as well as other part of our body for its natural healing property. Take 1 sachet daily for the first week of consumption preferably before breakfast or before bed time. Subsequently, consume 1 sachet every alternate day. Mix 1 sachet of 200ml cool or cold water, stir well and consume immediately. I drink the collage every morning before breakfast, and mixed it with room temperature water. Because I really don't like drink cool or cold water in the morning. I was quite surprised how easily the powder dissolved, and the drink tasted good too. It tasted very much like Ribena to me. 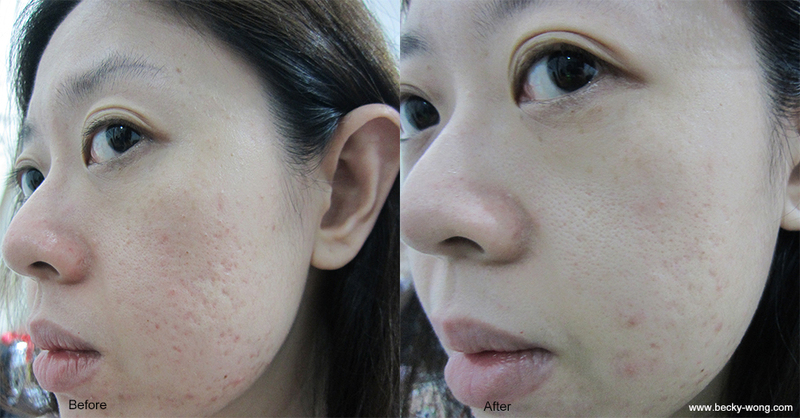 There might not be too drastic changes, but some of my acne scars have definitely lightened and I can also see slight improvement on my open pores too. As for other results, I believe it will take a few more months to really see them. 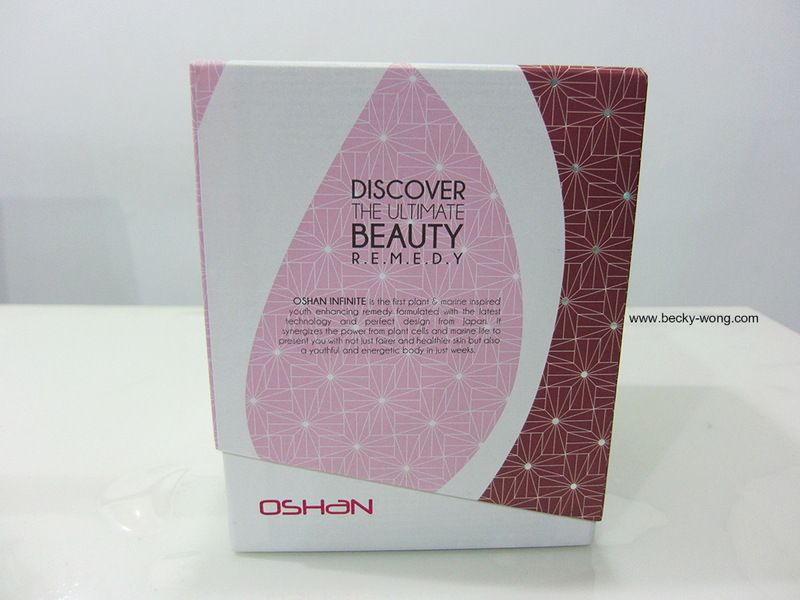 If you are looking for a collagen drink to try out, you may give Oshan Infinite a try. You can check out Alpro Pharmacy and Lazada to know more on the products or get it at RM 243.80 for a box.